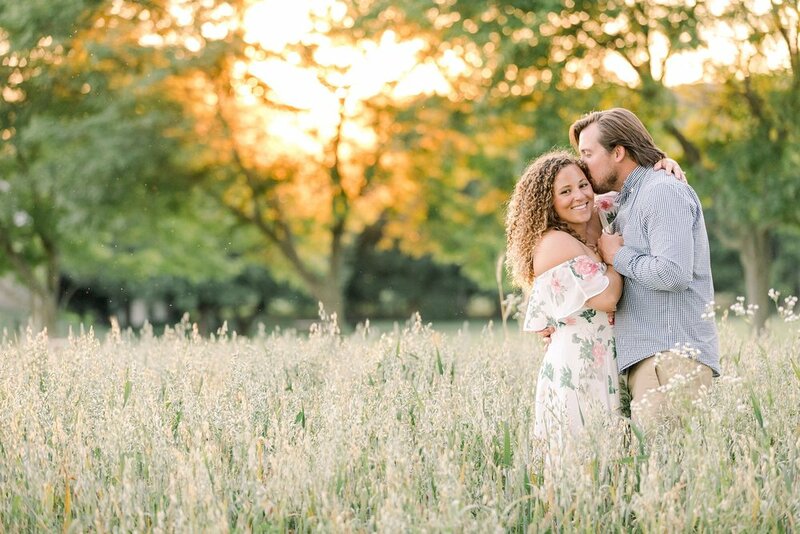 When Corey mentioned she envisioned their engagement portraits captured in open fields, my country girl heart skipped a beat. The Lehigh Valley has plenty of those, so I knew just where to take them! 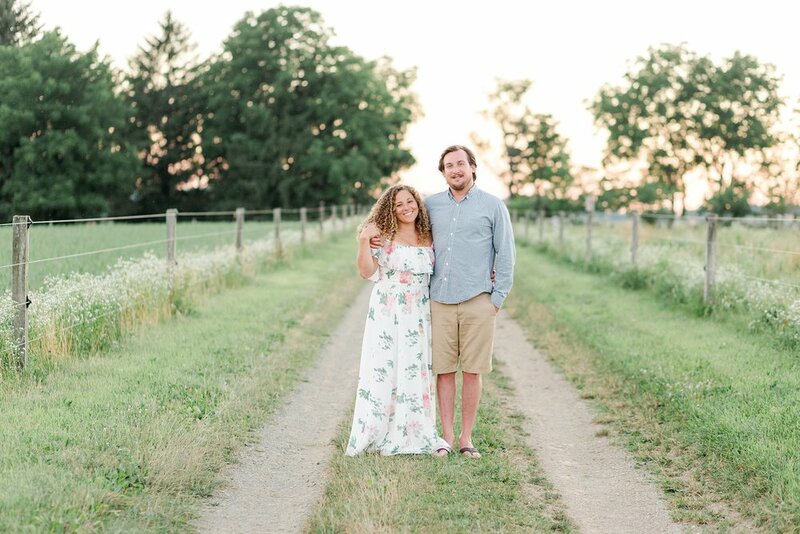 They made the trip from Jersey City to the Lehigh Valley to meet me for their engagement session (thanks, guys!). 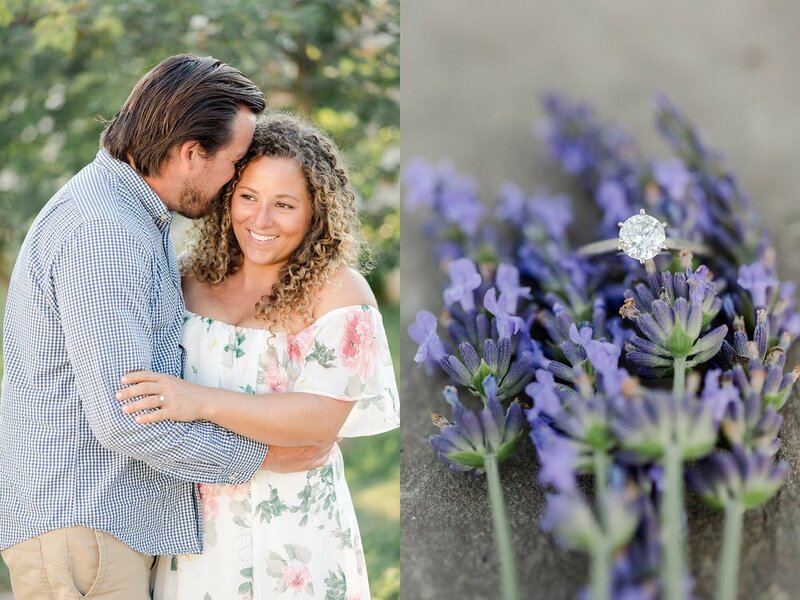 I am so fortunate to have such amazing clients who understand the value of taking advantage of their gifted engagement session. 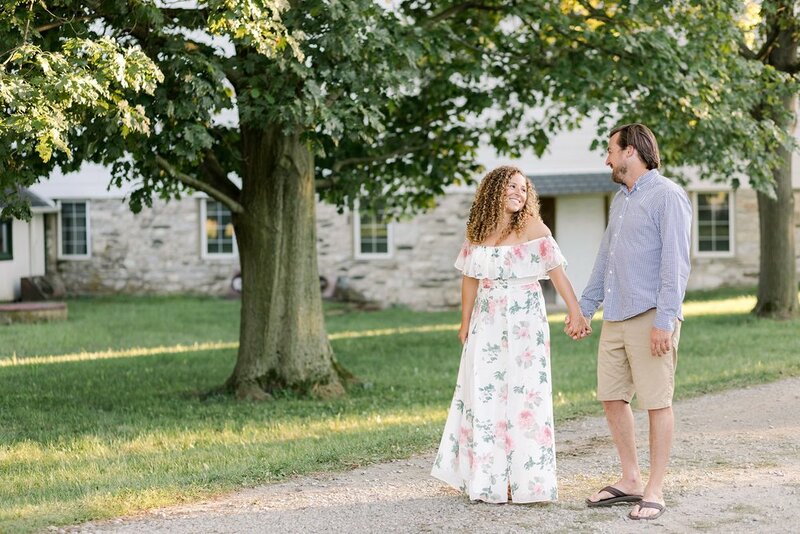 I totally understand how stressful and busy life can be (especially when planning a wedding), so I really appreciate when clients carve out the time to come meet me! 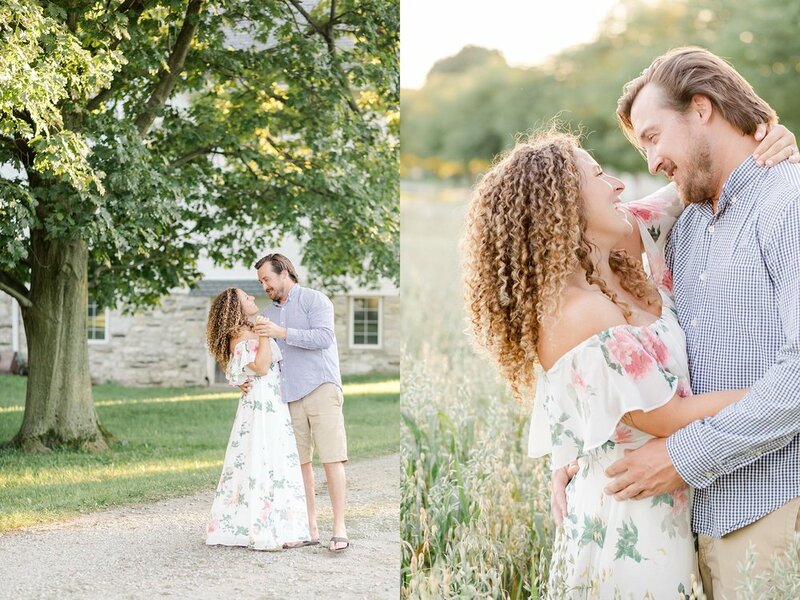 As soon as they jumped out of the car, I saw Corey's amazing curls and her gorgeous floral dress and squealed with excitement. 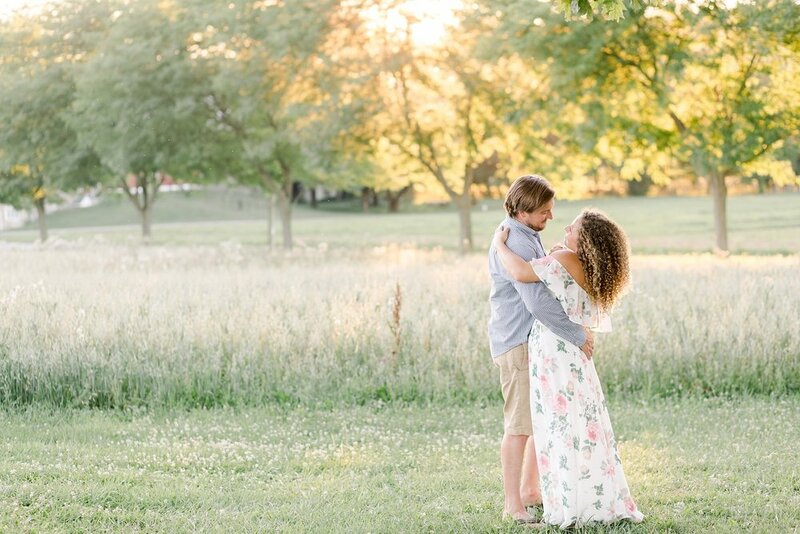 I could tell they definitely read my client exclusive Engagement Session Prep Guide and blog post on what to wear! 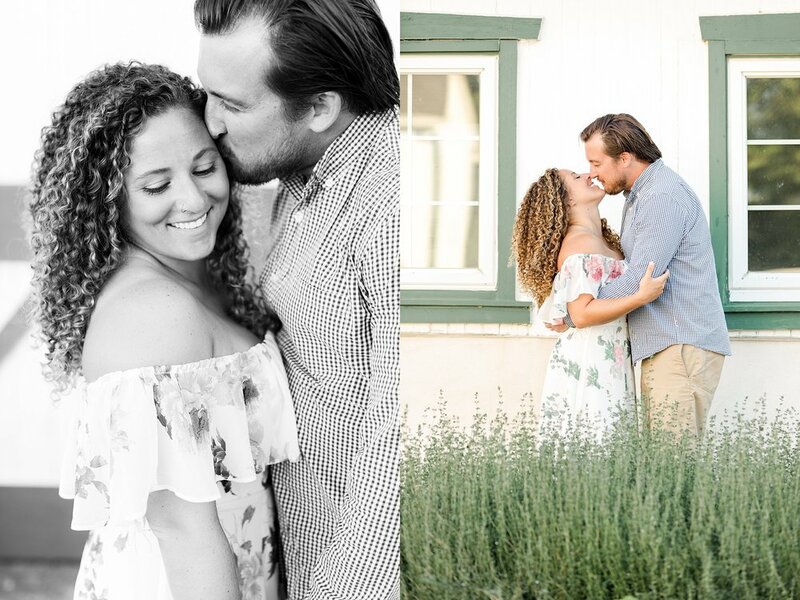 It’s engagement sessions like this one that make me feel so thankful for clients who could be my everyday friends outside of work! It's so important that my clients not only connect with my work, but with me, too. It's the absolute best way to ensure a great experience! 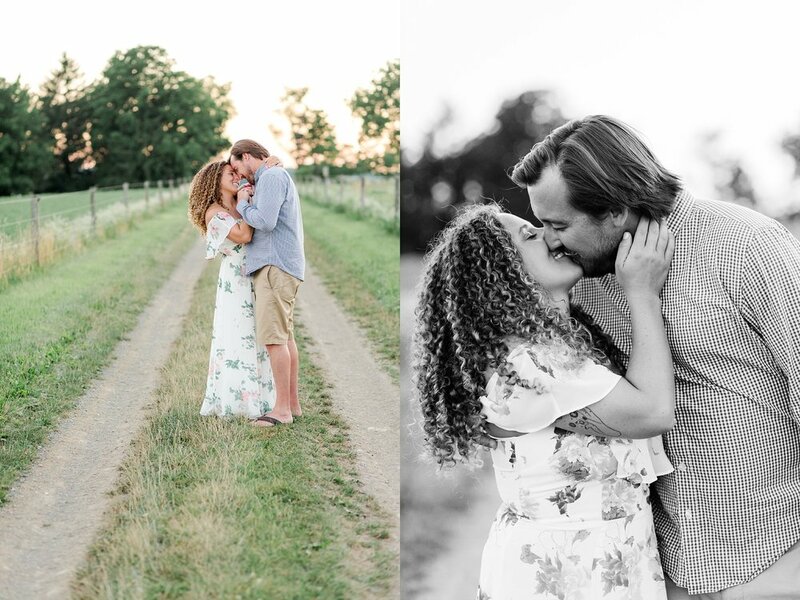 I am so excited for their wedding this fall at Durham Hill Farm in Pipersville! I know it will be just stunning! 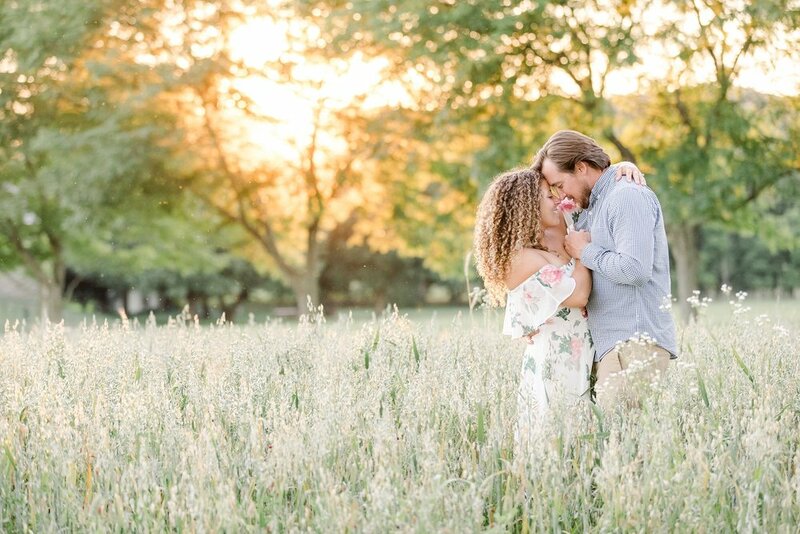 I hope you enjoy some scrolling through some of the highlights from PJ and Corey's Lehigh Valley Engagement Session! 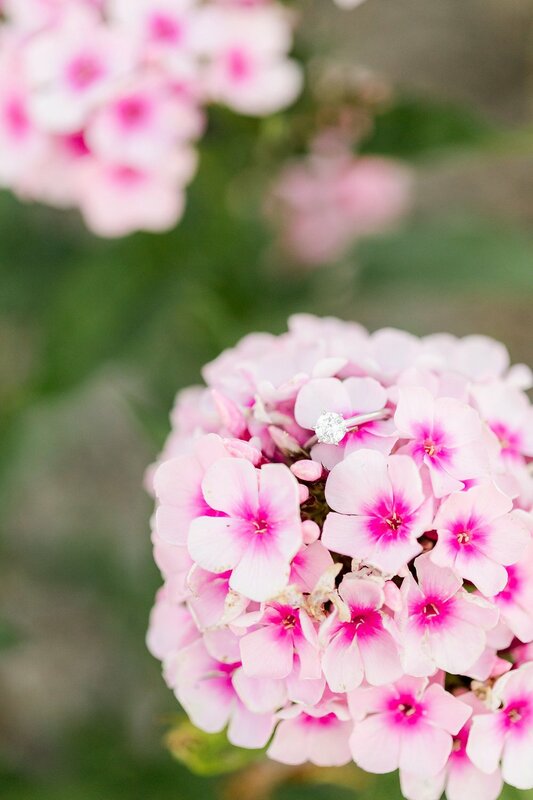 If you LOVE what you’ve seen and you’re interested in booking a Lehigh Valley wedding photographer, please contact Alyssa to learn more.